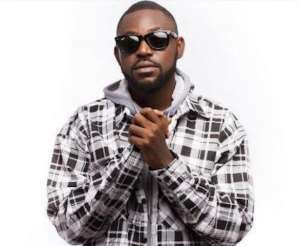 Ghanaian Rapper Yaa Pono has stated that he is yet to see branded artiste in the Ghanaian music industry. The artiste revealed because of the lack of branding systems, he decided to create something unique for himself so that he will not be tagged as living under somebody’s shadow. According to Pono, a lot of the people he started the music journey with became hits before him but he did not lose hope. “I am proof for those are struggling and always being the proof of hard work is my subject,” he told Andy Dosty, host of the show. 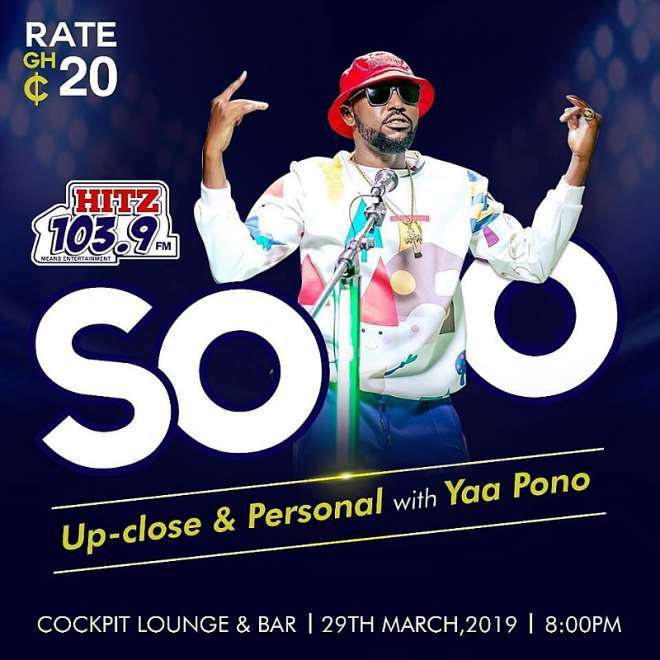 Yaa Pono added that many people are amazed he can pull about 12,000 people when play shows outside the country, and still support other young artistes. He also stated that the awards schemes have boards that make decisions hence if the boards choose who gets which award, he should not be bothered. The event takes place at the Cockpit Lounge & Bar on Friday, March 29, 8:00 PM. The rate is ¢20.